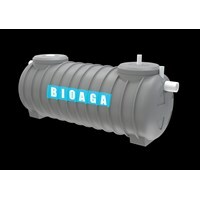 BIOAGA is an innovative Modern Septic Tank that is designed with 5x Process Techonology to decompose organic waste water into clean water that is odorless and eco-friendly. Equiped with high techonological process using Netcell, Agacell, BIoball, Carbon Active, and Disinfectant to process your waste water into clean eco-friendly water. 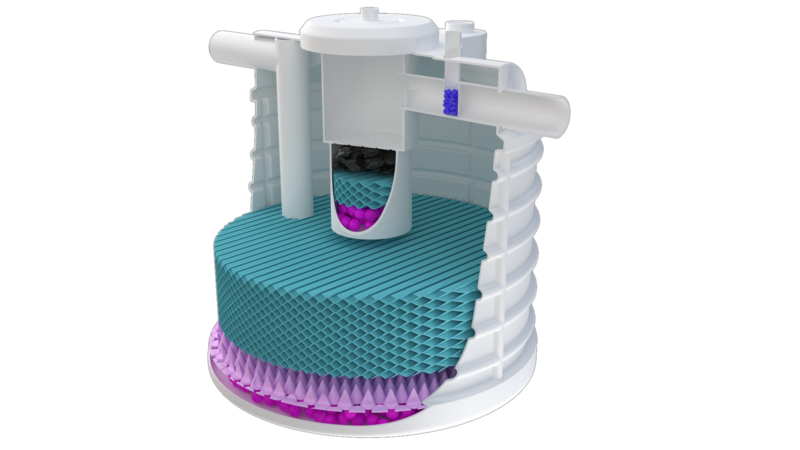 BIOAGAis an innovative Modern Septic Tank that is designed with 5x Process Techonology to decompose organic waste water into clean water that is odorless and eco-friendly. 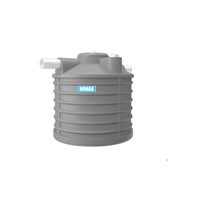 Equiped with high techonological process using Netcell, Agacell, BIoball, Carbon Active, and Disinfectant to process your waste water into clean eco-friendly water. 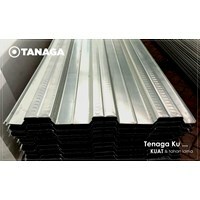 Bekisting Tanaga 075Tanaga Bondek is a galvanized material that serves as a coating material under cast concrete floors and as a substitute for wood formwork (plywood). Tanaga Bondek has several advantages, namely:Reducing the amount of labor time in bonding installation compared to wood bekisting (plywood) in other words is more efficient and economical.The reduced volume of cast concrete is approximately 15% to 25%.The results of cast concrete will be neater and there will be no porous concrete cast due to leaky formwork. 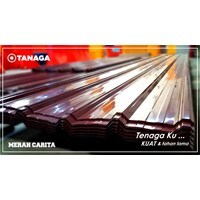 Roof Galvalum Tanaga is a roof covering steel sheet as one of the innovative and effective and efficient roofing product solutions, Roof Galvalum Tanaga is commonly used for warehouse roofs and factories, connecting roads, patios, car garages, and others. 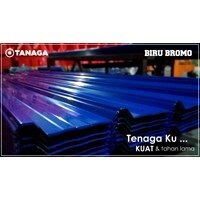 Galvalum Roof Tanagam has 4 color choices namely: charita red, bromo blue, merapi red and borneo green. Buat Permintaan Untuk "Building Supplies"